You don’t just want them to know. You want to tell them. But how? Without spending a fortune? 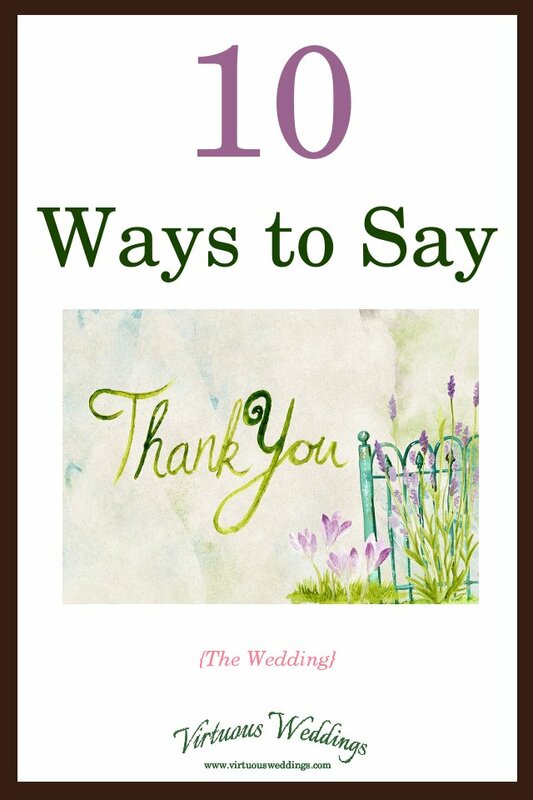 Here are ten ways you can say thank-you to all those special people. You don’t have to stick to just one. 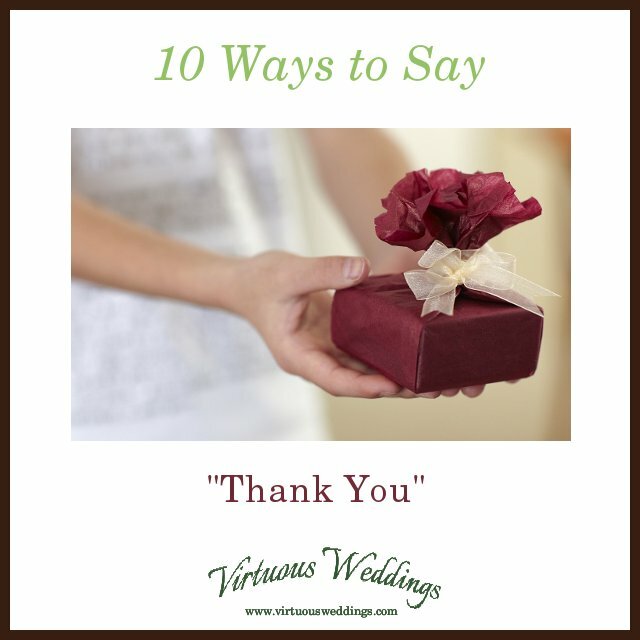 Some are free, some are cheap, and some are more costly so that you can find thank-yous and thank you gift ideas to suit your budget. Whether a simple blank card with a note or a thank you card that says it all, a card is always an appropriate way to say thank you. If you have more money than they do, a monetary gift may be appreciated (especially if they’ve spent money on you!). A gift card is a great way to give a gift when you don’t know what to give. An actual gift ~ if you can think of something appropriate ~ is a special way to say thank you. 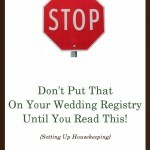 See also: 11 Proverbs 31 Themed Gift Ideas for Bridesmaids for more thank you gift ideas. Invite them over for dinner after you get settled in your new home. Your parents would probably love this! Give them a framed professional shot. If if you can’t afford a frame, just give them the picture! Have your professional wedding photographer or someone else (who knows what they’re doing) take individual or family portraits of special people. Then share them! Don’t forget to let those special people know how much you appreciate them (and their hard work)!